Biofeedback machines, EEG activity analyzers, and MRI scans have all been utilized to measure the process of meditation. The idea is to help the user concentrate and relax easily reducing the need of medication and counseling interventions. When learning new meditation techniques for beginners understand that meditation isn’t something complex, it is simply a state of mind. You can tap into the state of relaxation and energize your body with spinning torsion field energy and chi sensations from the neo device. If you are a beginner in meditation don’t be discouraged if you don’t feel anything right away. 30% of all people are not chi energy sensitive. Its not that these devices are not working, its the DNA of so many people is tightly wound up, that many users are unable to tap into their full potential. The relaxation process with neological tech devices can help us tap into the gifts of the god consciousness, positive vibes, and transform our lives provided you do the work by energizing yourself from the torsion energy field and chi sensations. The popular law of attraction movement promotes the belief that meditation can contribute to manifestation of desires. This is both true and false. Yes it is true meditation can help manifest , however its not done through attraction; otherwise everyone would win lottery. As above so below , we are microcosms of the macrocosms . What you see in this physical reality also is a reflection of other spiritual realities. Abuse, destruction, and scarcity is something that reverberates throughout this matrix. Meditation puts us into a calm state of mind so that we can connect with positive beings to move things in the direction we desire. So manifestation works , meditation works, but the attraction of desires is subject to other beings which must get their act together in order for us to achieve the miracles we desires. This is why if you want to see change you have to do it yourself. By improving yourself with meditation you can increase intelligence, creativity, intuition, and then you may find dreams fulfilled. 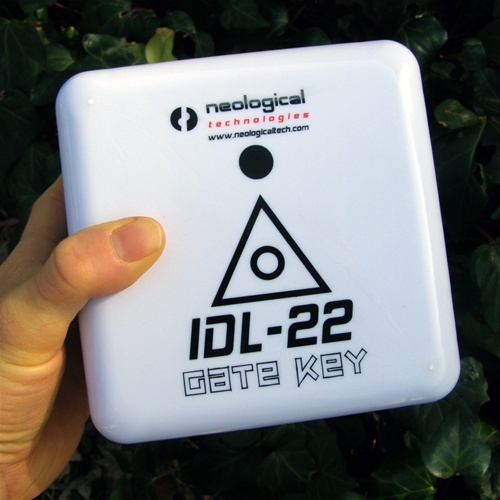 For beginners try the self healing action of Neo Gate Key Health and Wellness Meditation Cube. Start by activating your cube by saying. Device I trust you completely to integrate my mind, body, and spirit. Stargate is trust you completely. Now visualize a star gate which looks like a pipe beam of light , and simply relax for 10 to 30 minutes a day. In this state of mind you can perform your own custom meditation techniques designed for beginners such as found on our free neo meditation section at neologicaltech.com. Allow your DNA to unwind and harmonize your mind, soul and body in order to achieve your self healing miracle. So, everyone should opt for a neo meditation machine and explore all the avenues and advantages of meditation techniques. University studies have proven meditation works , spirit science proves sacred geometry harmonizes communities and people, and testimonials have proven the neo meditation device works. So what are you waiting for? Get yours now , they come with free domestic USA shipping and a instruction manual to guide you into optimum results. If you are finding it hard to choose one for yourself, send us a email under the contact us page at Neologicaltech where someone can use a very primitive biofeedback machine known as a muscle test to help determine which device is best for you. Be it the gatekey, the crystal skull device, or another neo device for your spiritual benefits, evolution, and positive vibes.